℗ 2005 USA Cable Entertainment LLC. All Rights Reserved. 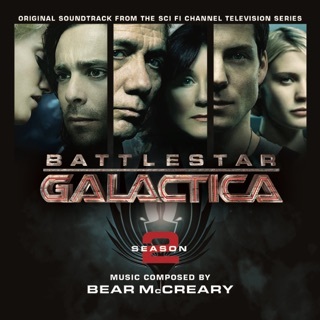 Bear McCreary's amazing musical artistry shines in the soundtrack for the first season of Battlestar Galactica. The first season of the show was, well, AMAZING, and the music just added to the drama and suspense that the show was all about. First of all, Battlestar Galactica is about the characters. It's about the survival of the human race. 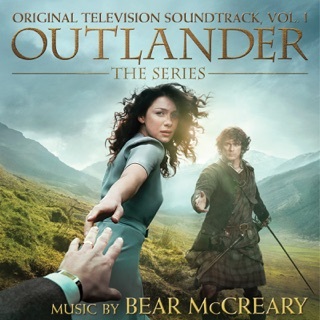 When McCreary started working on the first soundtrack, he wanted to avoid the common sound of other TV show's music. This he accomplished wonderfully. He also wanted to avoid creating a theme for each character. As the project continued, he found out that this would be impossible. And so the character themes emerged. 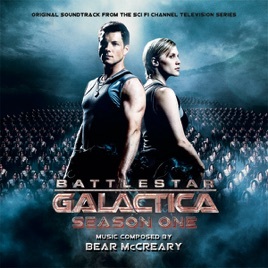 This album is home to the first renditions of Lee Adama's theme (The Olympic Carrier), the Boomer/Sharon theme (Two Boomers), and the Adama family theme (A Good Lighter). It also contains some amazing action cues with plenty of those taiko drums we all love. But I think the two most fantastic songs on the album are Passacaglia, and my personal favorite, The Shape of Things to Come. 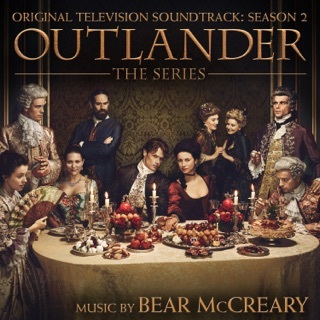 After watching the series finale, and going back to listen to it, I was brought almost to tears, realizing that something in the first season could have such enormous implications in the final season, all illustrated by the music. This astounding album is the foundation of musical success over four seasons. 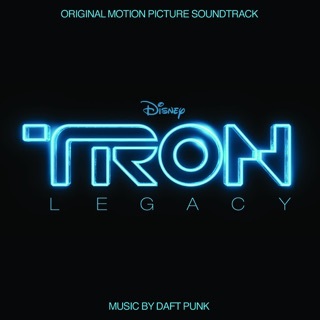 All of the themes throughout the soundtracks are a beautiful, musical journey. And it all starts here. 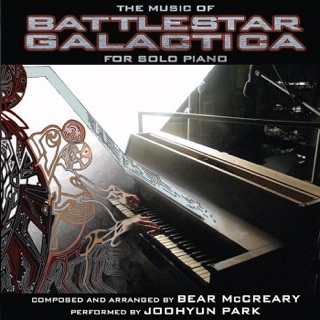 If you're a fan of BSG, or music in general, buy this album. You'll fall in love, and come back craving for more. It is truly The Shape of Things to Come. 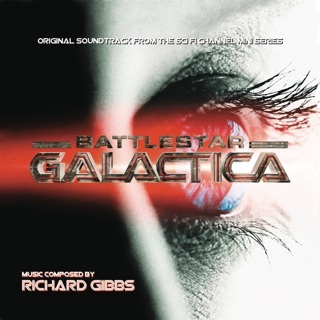 I have to admit I was never a fan of soundtrack music until I saw BSG. 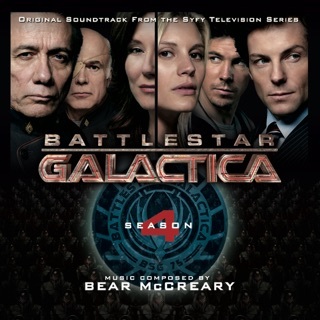 It was so much like another character in the series that I had to pick up the 4th season and could not stop listening to it. I grab the rest and I listen to it all the time. 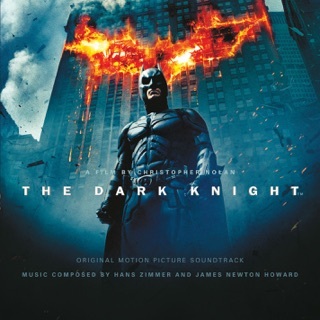 Just such wonderful music that really evokes strong emotions from excitement to sadness and triumph. 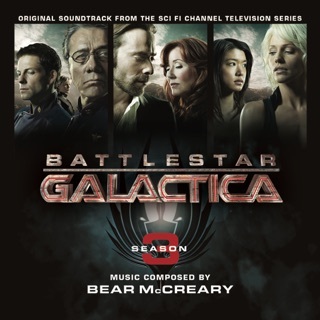 If you like the series, its a must and even if don`t know what BSG is you`ll still appreciate McCreary. 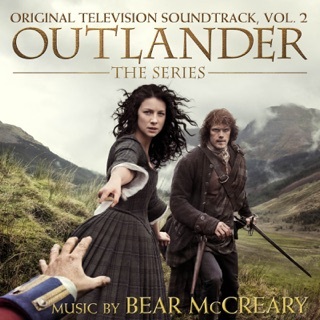 Bear McCreary needs a new agent! 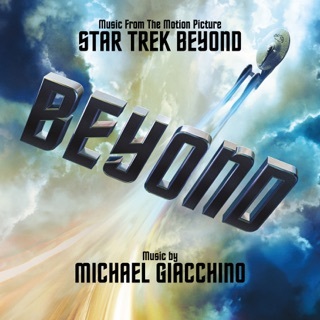 This guy should be scoring movies as often as Desplat, Elfman, Newman, Horner, etc. 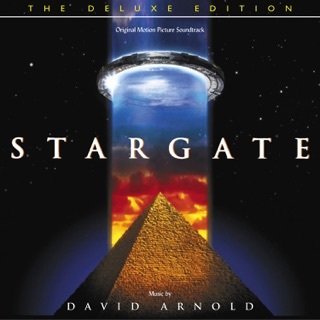 He is the real deal and all the soundtracks for Battlestar were exquisite. Nice to have the one that started it all - here on iTunes.